Presents 18 cases within a similar format. 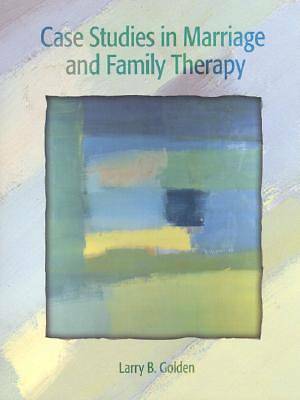 Each case opens with background about clients and therapist, then discusses diagnosis and therapeutic goals, describes client sessions, and reports on outcome. Final comments from therapists discuss how they might have handled the case differently, and look at how the therapist's own marital and family issues influenced the conduct of the case.